Here are some of our approved driving instructors at Grimsby Driving School. 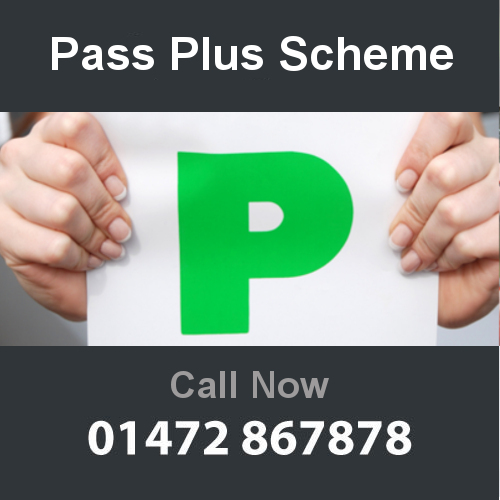 Our staff are qualified, experienced and being patient driving instructors, they each have a calm and friendly manner giving you the confidence you need whilst taking your driving lessons and preparing for your driving test. 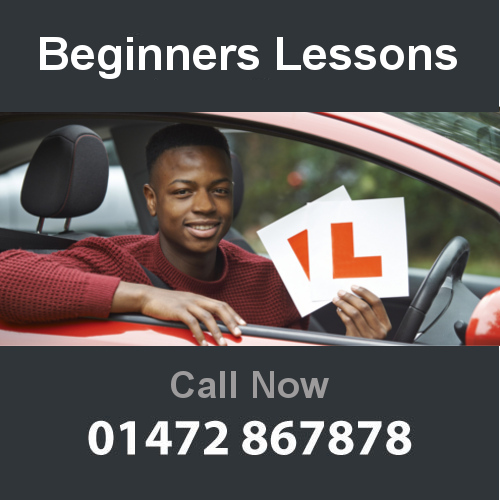 Not only does our expert tuition help you pass your driving test, it ensures all pupils learn to drive adhering to modern safe driving techniques. Fancy joining the team? Get in touch! Whether you are a qualified instructor or looking to change careers, G-Drive Grimsby Driving School would like to hear from you. For regular updates on G-Drive and our instructors please follow our Facebook page, our Twitter page or our Google+ page. 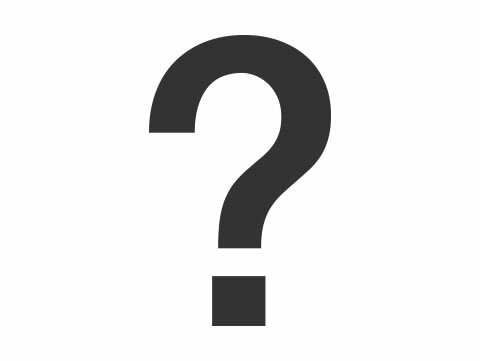 Is being a driving instructor something you have always dreamed of? We can make that dream become a reality. Here at G-Drive Grimsby Driving School we offer driving instructor training so you are at the correct level to pass all tests to becoming an approved driving instructor. Our training is FREE for suitable candidates. Take advantage of our well-priced intensive driving lessons throughout Grimsby, Cleethorpes, Immingham and the surrounding areas. We know student finances are tighter than ever, so we are offering a discount of £1 an hour off Student Driving Lessons in Grimsby, Cleethorpes and Immingham. Why not take a Pass Plus driver training course with G-Drive and save £££'s off your insurance and gain valuable driving experience!